If you, like 68 percent of Americans, own your own home, the thought has probably crossed your mind: if you were to be offered your dream job out of state, should you sell or rent your home? Naturally there are many factors to weigh before making such an important decision. First, you'll want to think about your reasons for keeping ownership of the home. Do you like the home so much that you want to hold on to it in case you ever move back? Are you looking for an extra tax break through property depreciation? Do you want to use the home as a basis for retirement investment? These are all fine reasons for retaining ownership, but there are other factors to consider that may outweigh the perceived benefits. For instance, are you prepared to be a long-distance landlord, hiring someone to maintain and manage the property for you? There are other costs involved as well, such as advertising costs, turning costs (cleaning and painting between tenants), property taxes and insurance, utilities paid out of your pocket when your property is between tenants, and accounting costs. In order to assess these costs, you should research the numbers in your market. Expenses often run 30 to 40 percent of income before the monthly mortgage cost. The one time you probably would not want to rent out your property is if you’ve recently purchased it. Unless there’s a housing shortage in the market, the costs will outweigh the benefits to rent it out. l Interior painting — your best bet is to use neutral colors. Don't forget to patch cracks and nail holes in walls. 2 Exterior painting or siding — again, a nice neutral color scheme is best. 3 Professionally clean or replace carpets. 4 Make sure your home insulation is adequate to cut down on utility bills. 6 Clean the house from top to bottom. Consider hiring a heavy-duty cleaning service (not a maid service) to do it for you. 7 Fix whatever needs fixing, and tune up and clean appliances. If they are part of the rental agreement, you’ll be responsible for fixing or replacing them if they break down. 8 Set the proper rent price. While cleanliness, attractiveness, and amenities are important, location still rules when setting prices. Contact a property management company to find out prices they’re seeing in your area, and look in the real estate section of your Sunday paper for similar houses on the rent market. If you set your price too high, it’s unlikely that you’ll find a tenant. 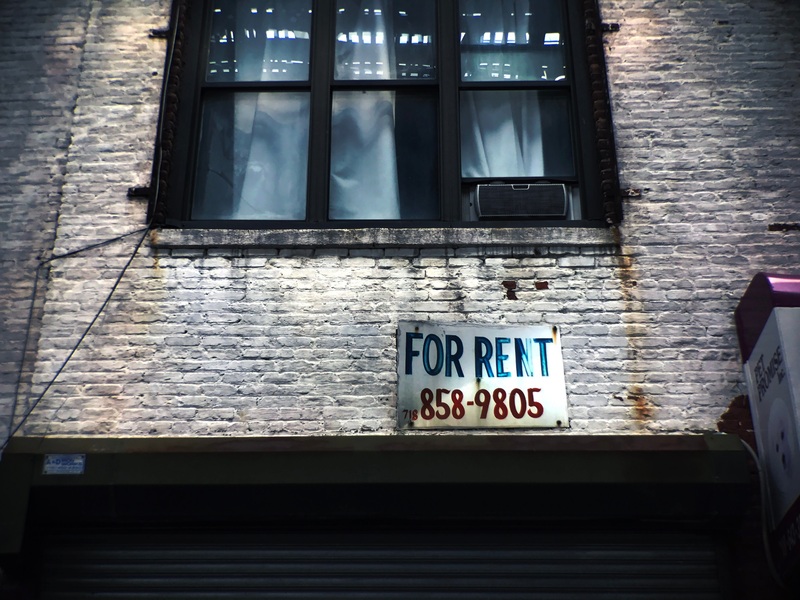 If you ask too low a rent, prospective tenants may wonder what’s wrong with the place. l Accreditation. While not imperative, it’s wise to deal only with firms that are Accredited Management Organizations (AMOs). 2 References. Don’t just ask for them — contact them and ask pointed questions. 3 Tenant screening. If you’re interested in keeping your house in good condition, your property management firm should have a thorough screening process in place. 4 Contact. Can you phone, email, or fax your property manager? Do they have a 24-hour emergency number? 5 Experience. How long have they been in business? Are their employees professional and experienced? 6 Vacancy rates. Find out the average time it takes to turn the property when it’s vacant. 7 Maintenance. How long does it take to repair problems? Is maintenance handled internally or through an outside contractor? 8 Reporting. Ask if it’s standard procedure to get a monthly report and copies of all bills. 9 Evictions. How are they handled? l0 Insurance. Determine how much insurance the company carries and through whom they carry it. l2 Inspection. Does the manager or an outside party do the inspection? l3 Customer service. Can you talk to the owner of the company if you want? How do they take care of tenants? l4 Special services. Are there any incentives or special services they offer?